There comes a time when we have to wave our arms around and draw attention to the fabulous range of leather sofas and fabric sofas on range at Devlin Lounges. 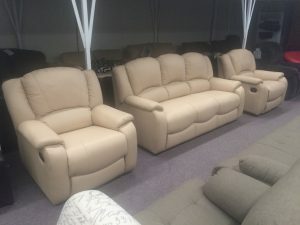 Devlin Lounges have been in business for almost 15 years – plenty of time to perfect what we offer the public and also commercial and wholesale customers. Our owner David Oyston bought the business 10 years ago from the original owner and has since made Devlin Lounges the ‘Go To’ place to find sofas Brisbane, and have it upholstered in the right leather or fabric to suit your decor. Located in Sumner Park, which is in the Western Suburbs of Brisbane, Devlin Lounges offer a great range of both Australian Made and imported sofas. There is sure to be a SOFA to find a place in your home. There are many other fantastic options to fill your space. Customers have the option of getting their new sofa upholstered in the enormous range of fabrics available from Warwick fabrics.. All of the leather sofas are upholstered in your choice of either 100% Cow Hide or Buffalo Hide, depending on the colour. There is also a choice of semi aniline leather ready to find a home on your new lounge. 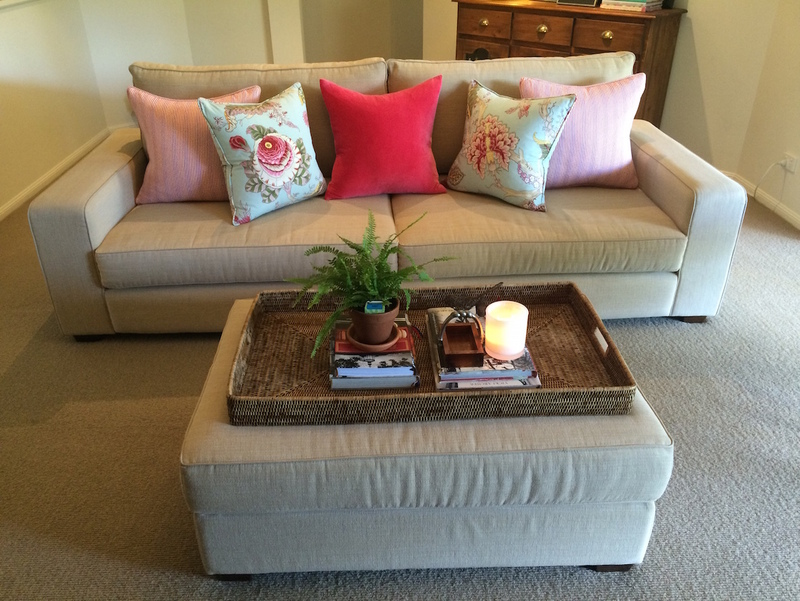 for the best range of quality sofas in Brisbane. PreviousPrevious post:Cheapest Furniture Stores BrisbaneNextNext post:Are Australian Made lounges better than imported lounges?